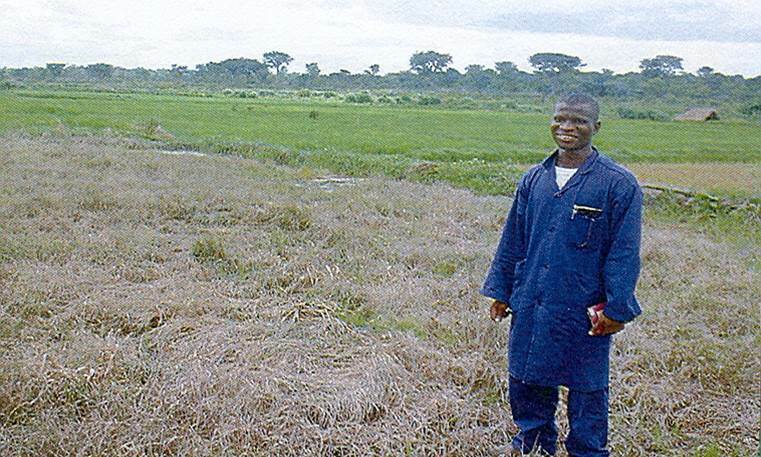 Pesticides are used by farmers to achieve high yields of marketable crops that results in increased income. A team of Swedish researchers set out to understand African farmers’ motivation for using pesticides. What they found was that pesticide use led to higher incomes, less family stress and increased happiness. “The study focuses on kale farmers in peri-urban of Nairobi. Kale is one of the most widely consumed vegetables in urban areas of Kenya and has high nutritional value while at the same time acting as an important source of income to peri-urban farming households. Kale is a fast growing crop that is susceptible to many pests and diseases thus requires use of pesticides. Authors: Lagerkvist, C. J., et al. Affiliation: Swedish University of Agricultural Sciences, Sweden. Title: Means-End Chain approach to understanding farmers’ motivations for pesticide use in leafy vegetables: The case of kale in peri-urban Nairobi, Kenya. Source: Crop Protection. 2012. 39:72-80. In Vietnam, rapid growth in the use of pesticides started with economic liberalization in the mid-1980s when the private sector was allowed to import and distribute pesticides and when farmers were given rights for pesticide use over their agricultural land, allowing them to make independent farm management decisions. 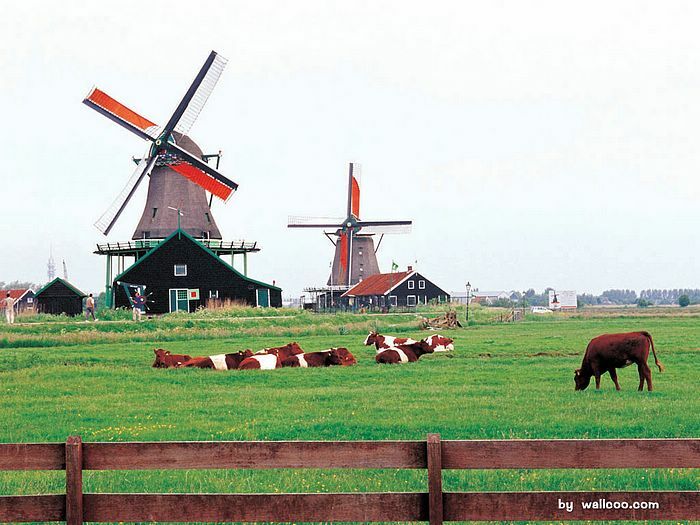 From 1991 to 2007, the volume of agricultural pesticides as formulated products (i.e. active ingredients as well as inert ingredients such as solvents, emulsifiers and adjuvants) increased from 20,000 to 77,000 tons. 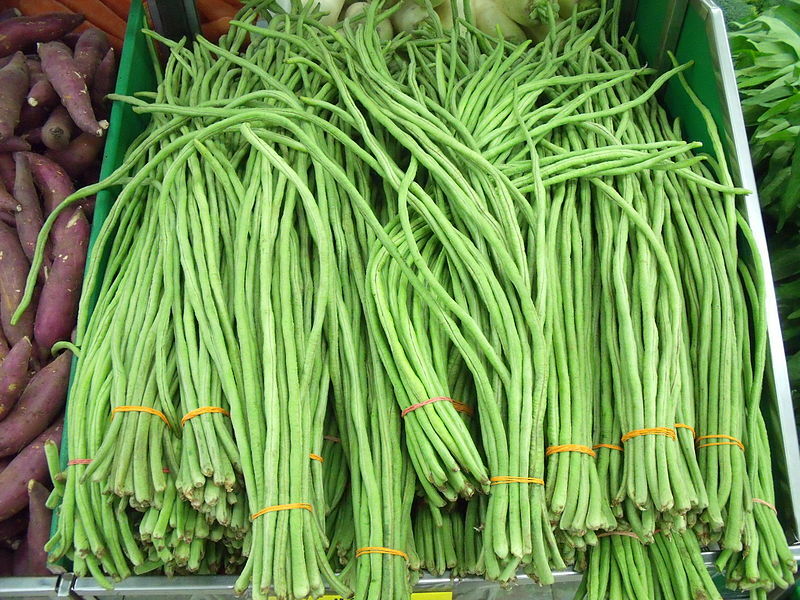 “This study uses the case of yard-long bean; it is one of the most important vegetable legumes in Southeast Asia, and consumed as a green vegetable, eaten raw or cooked in a variety of dishes. Using farm-level survey data for 240 farm households growing yard-long bean in Thailand and Vietnam, this study shows that the farmers’ main problem is the legume pod borer. Farmers rely exclusively on the use of synthetic pesticides to manage this pest, and no other control methods are generally applied. Small cultivated areas for growing yard-long bean (particularly in Vietnam), a high level of satisfaction with the use of pesticides and a lack of market demand for pesticide-free produce are formidable challenges to the introduction of integrated pest management (IPM). Farmers in Vietnam felt that the available insecticides provided an effective means of control, and 95% of the respondents perceived that harvest losses due to pod borers were below 10%…. Therefore, it is possible that the pod borers could cause about one-third of marketable yield losses in the unprotected crop. For an IPM strategy to succeed, it will be important that these methods do not increase on-farm costs and preferably increase profits. These monetary incentives are essential because farmers do not see their use of synthetic pesticides as a problem that needs to be solved… A further challenge lies in the fact that most growers appear to be very satisfied with the synthetic pesticides that they currently use. Authors: Schreinemachers, P., et al. Affiliation: AVRDC – The World Vegetable Center, Taiwan. Title: Safe and sustainable management of legume pests and diseases in Thailand and Vietnam: a situational analysis. Source: International Journal of Tropical Insect Science. 2014. 34:88-97. California ranks first in the nation in date production accounting for nearly 100% of all dates produced nationally. Banks grass mite has been a persistent pest of California dates since the early 1900s. 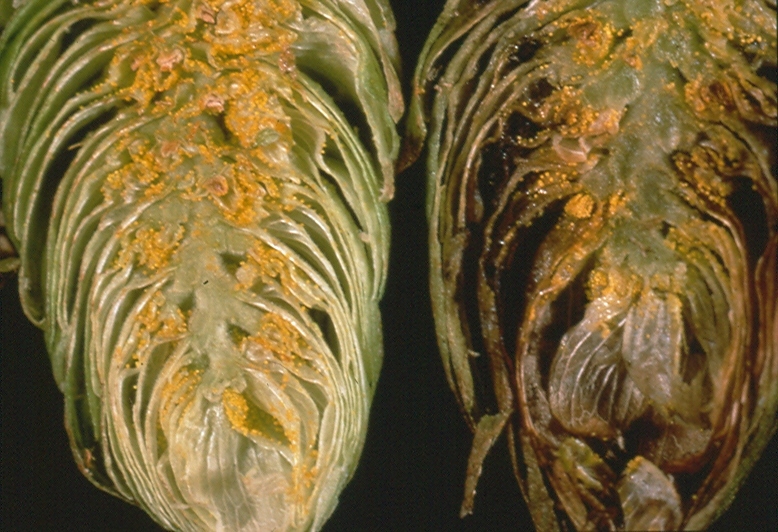 Banks grass mite causes direct damage on immature green fruit by puncturing cells and sucking the juices from the surface of the fruit. 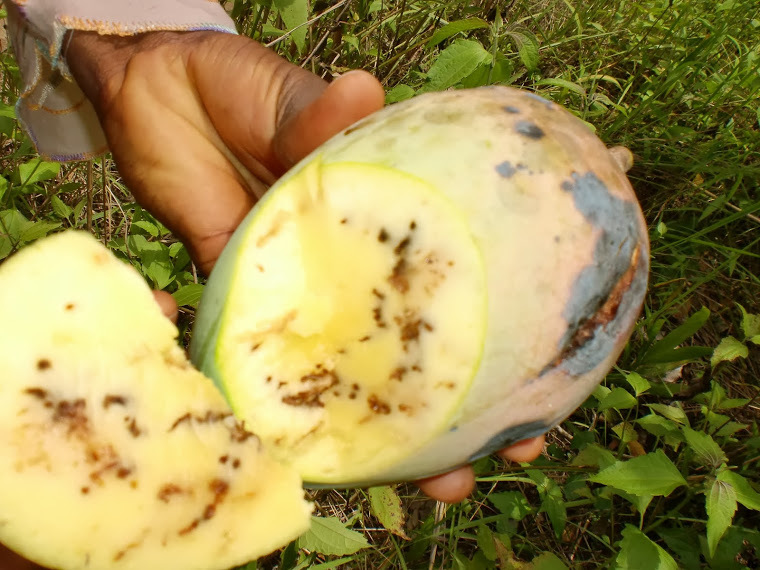 The skin of infested fruit becomes hard and then cracks and shrivels. A heavy deposit of fine webbing is spun over much of the feeding area. The mites work extensively beneath the webbing. The mite population can double every 35 hours. 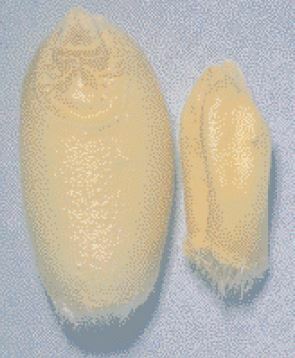 Banks grass mite traditionally has been controlled by applications of sulfur. Frequent use of sulfur to control mites was effective until the late 1980s. Beginning then growers reported that sulfur was no longer effective and a replacement needed to be found. “Riverside County is the number one producer of dates in California as well as the nation but successful, economical production is limited by Banks grass mite (BGM), the leading pest of dates in the state…. Dr. Peggy Mauk, UCCE Riverside County, was asked by area growers to find an alternative pesticide for controlling BGM. In one year of testing products she came up with an alternative pesticide, Savey…. After one season of testing, Dr. Mauk was able to get EPA to approve an emergency registration for Savey in California for the following season. The miticide, sprayed with water once early in the season, gives season-long control. 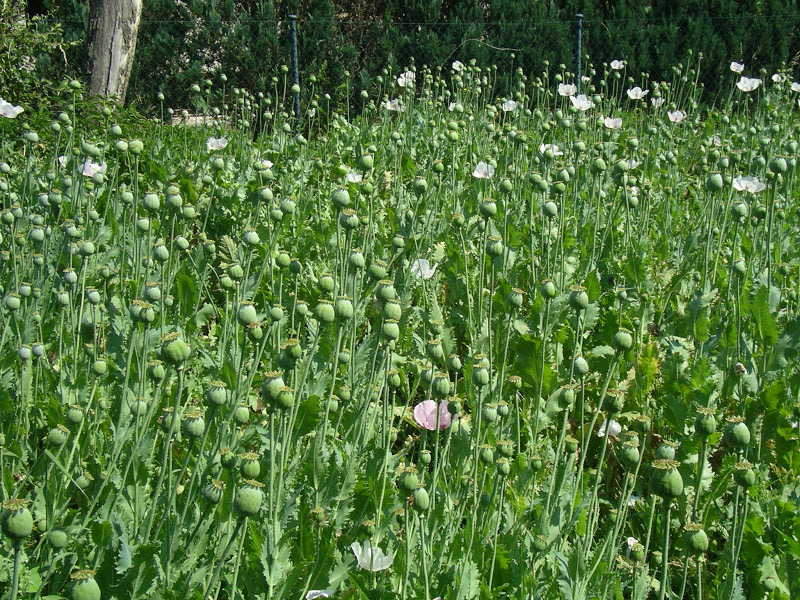 In the first year of its introduction, nearly 50% of the growers used it. Three years later over 90% of growers had traded in their dusting machines for sprayers so that they could use Savey…. Savey not only gives season-long control but is easy on the natural enemies (good bugs) and overall crop quality is ideal. Title: Mite devastating date crop is foiled. 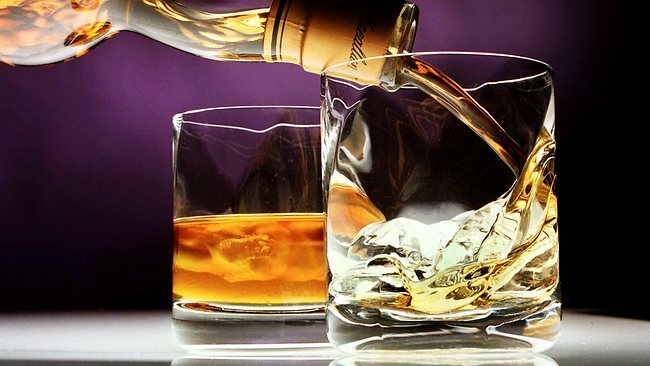 Scotch malt whisky is made from two key ingredients: barley and water. To be Scotch Whisky, the spirit must mature in oak casks in Scotland for at least three years. Barley is affected by a range of diseases that can cause considerable damage and loss of yield and quality. More than 90% of Scotland’s barley acres are treated with fungicides. Policymakers in the EU have developed new rules regarding the use of pesticides which is reducing the number of active ingredients available for farmers to use. Reduced availability of fungicides for Scottish barley farmers threatens the Scotch Whisky industry. “Recent research on the prospects of the Scottish malting barley sector as perceived by a variety of actors in the supply chain, including plant breeders, growers, merchants, maltsters and distillers, has shown that pesticide legislation and environmental concerns are expected to negatively influence the competitiveness of the malting barley sector in Scotland, particularly in the mid-term future (2020/2025). It is not inconceivable that tighter regulation regarding pesticide approval and use may also result in greater demand from the whisky industry for imported malting barley of high quality in order to meet the industry’s demand for malting barley, especially during shortfalls in the supply of Scottish barley. Concerns about the possibility of an increasing reliance on imported barley have been raised by Scottish politicians and in the media, carrying a notion of pride associated with the idea that Scotch malt whisky should be ‘100% Scottish’. Authors: Glenk, K., et al. Title: Preferences of Scotch malt whisky consumers for changes in pesticide use and origin of barley. Source: Food Policy. 2012. 37:719-731. Hops are a specialty crop used for bittering and flavoring beer. All beer may contain two types of hops. Bittering hops are used to make beer more bitter. Aroma hops are used for flavoring. …Mature hop cones contain numerous lupulin glands, which contain the important brewing constituents of alpha-acids, beta-acids and essential oils. The hop aphid is native to Europe. the hop aphid first appeared in the U.S. in 1863 and ruined the crop in many eastern states with reported yield losses of 90%. Aphids feed directly on hop plants, extracting cell sap and nutrients with their sucking mouthparts. high aphid populations reduce yields and seriously weaken plants. Hop aphids excrete prolific amounts of honeydew. Honeydew is plant cell sap, composed of sugars passed through the aphid’s digestive system. 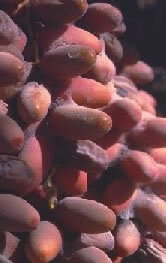 Sooty mold grows on the honeydew and can destroy a crop’s value, as mold renders hop cones unacceptable for brewing. “Damson-hop aphid (Phorodon humuli Schrank) is a serious problem in all hop-growing districts of the Northern Hemisphere. 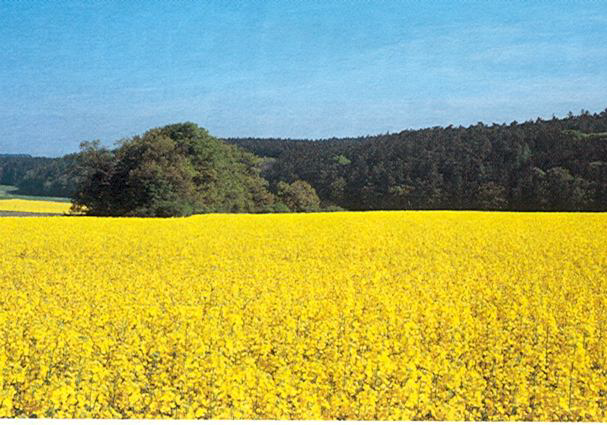 If uncontrolled it is capable of completely destroying the crop. In the past aphids severely influenced hop and both its quality and quantity depended on the activity of their natural enemies. …Together, such natural enemies can provide satisfactory control of aphid populations, provided that the environmental conditions are more favorable for the natural enemies than to aphids. Affiliation: Hop Research Institute, Czech Republic. Title: Negative Effect of Fungicides Used in Practical Hop Production Against Downy Mildew (Pseudoperonospora humuli) on Aphidophagous Coccinellids Propylea quatuordecimpunctata L.
Source: Acta Hort. 2013. 1010:109-112.